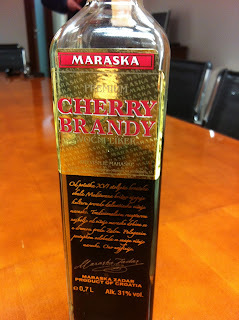 Delicious post Marcy. 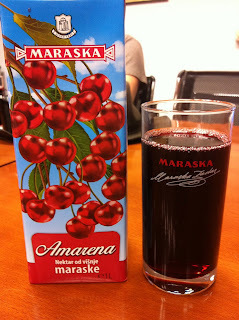 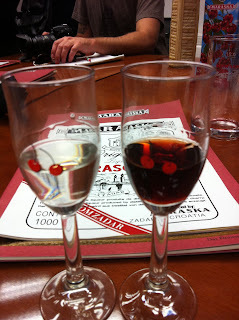 :-) Cherry Brandy from Maraska is my favorite brandy, and Amarena my favorite juice. 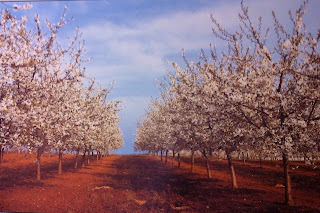 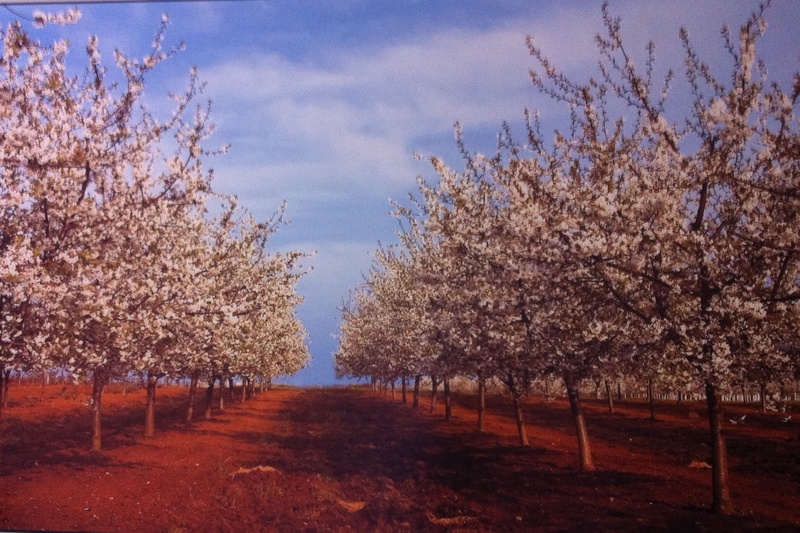 Remind me of my childhood, when we also had our sour cherry trees.